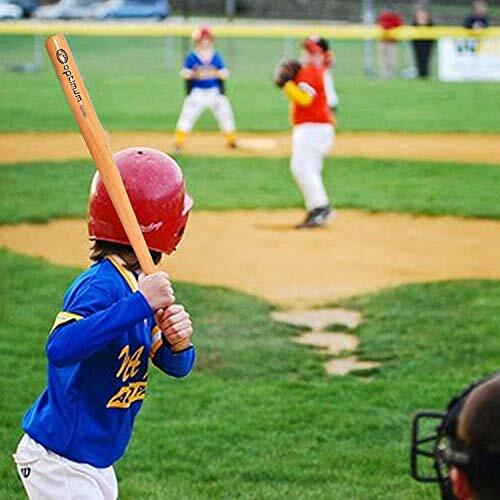 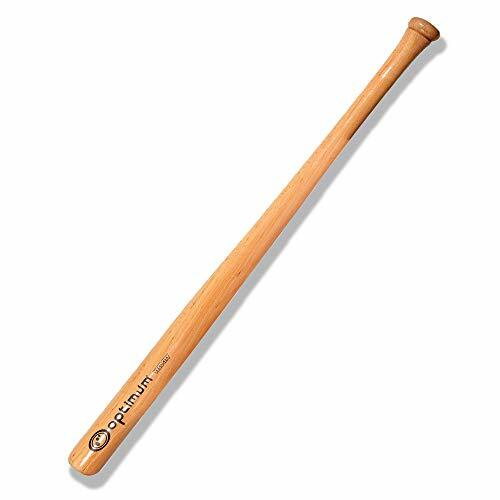 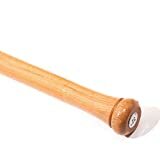 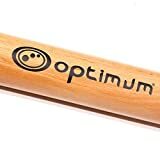 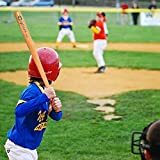 Shop Ireland » Sports » Optimum Velocity Baseball Bat, Wooden, 32"
Optimum Velocity Baseball Bat, Wooden, 32"
The Optimum Velocity Wooden Baseball bat is made for durable play. Made ina solid wood design with smooth handle. 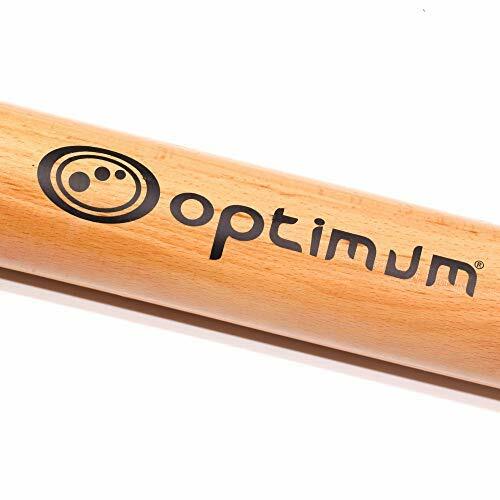 Durable material for play with maximum performance. 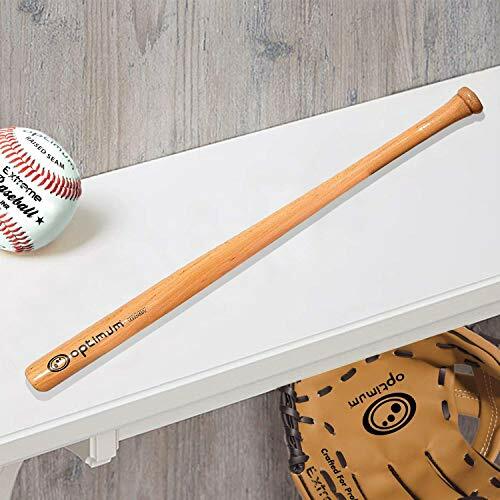 Ideal for both beginners and recreational play. 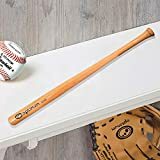 32"